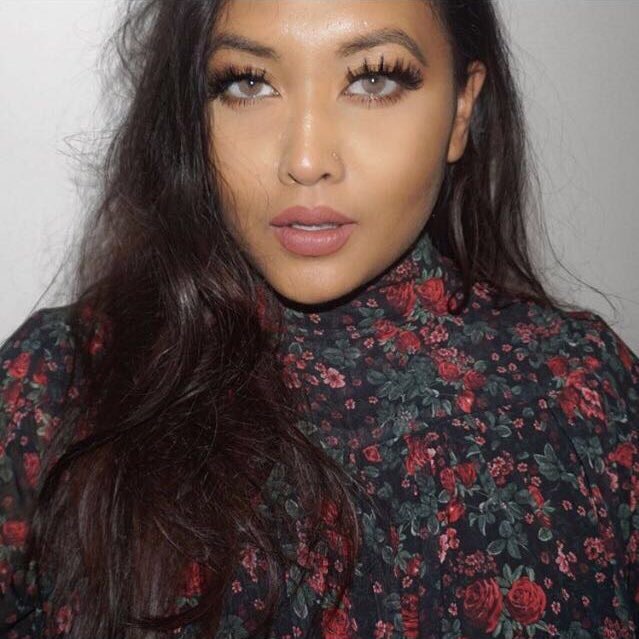 "A CHEEKY 20% OFF CODE & AVOID CUSTOM CHARGES"
An american online shopping store which sell brands that we here in London wish were easily available; NYX, Physicians Formula, Milani, Jordana and lots more. The only downside is you must control how much you spend on each order as you will be charged customs when you go over a certain total (more details below). "Super silky, lught and fresh formula creates a comfortable cushion on your skin to enhance makeup application. The incredible formula creats a smooth, uniform canvas that minimizes shine and makes application flawless. 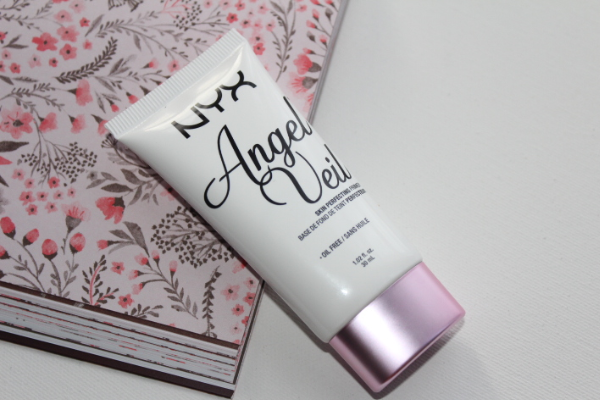 Your skin will feel like it has been touched by an angel." I remember reading really good reviews on this primer by an american makeup artist a few months ago and since then I've been meaning to purchase. However, in the UK it's only available on Amazon and even then the price is absolutely ridiculous. I can't wait to try this out for myself! "It's not lipstick, nor is it gloss. It's like nothing you're experienced before. It's lipstick cream that goes on silky but looks soft matte. 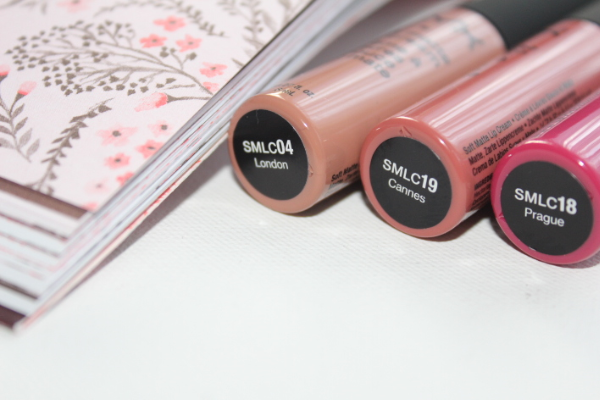 These long-lasting lip creams come in 11 different colours that will be sure to keep your lips moisturised and colourful." 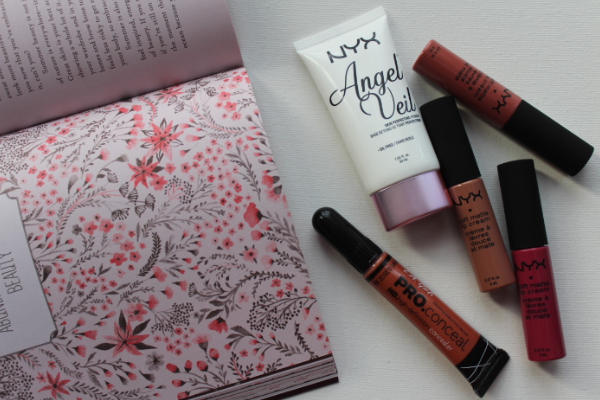 I've been wanted to try these lip creams for AGES! 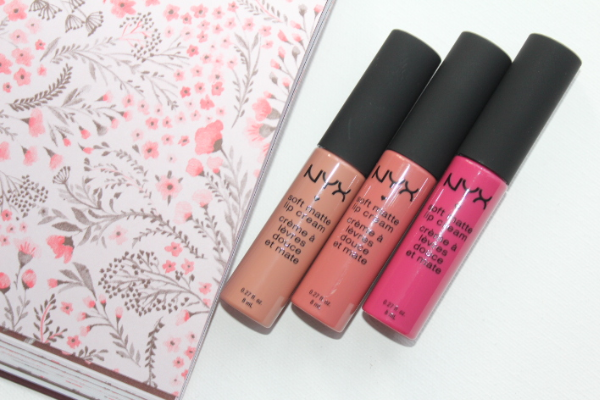 But they've been out of stock on the NYX UK website forever- literally. They are available on affiliate websites such as Amazon and eBay but just like the primer they are ridiculously priced. To read my dupes post (click here). 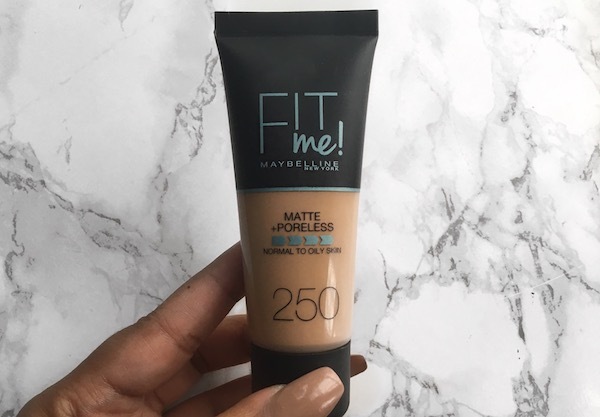 "Crease-resistant, opaque coverage in a creamy yet light weight texture. The long-wearing formula camouflages darkness under the eyes, redness and skin imperfections." 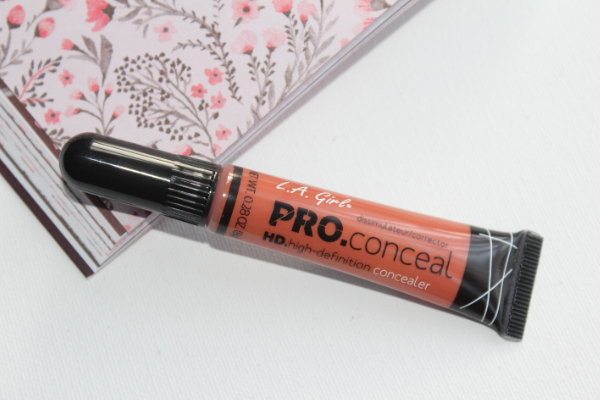 Every blogger, makeup artist and beauty enthusiast is talking about these LA Girl concealers! 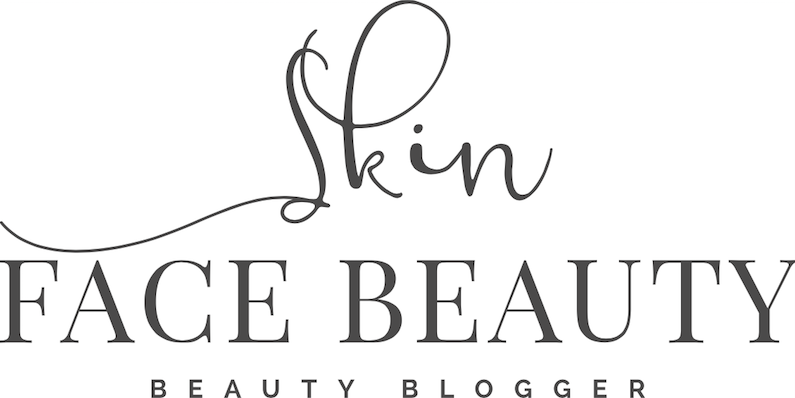 I have tried their concealers to contour and highlight and they look fabulous so I am looking forward to trying this out on the pigmented areas. Use the code 20150801 at checkout to get 20% off everything on the website. 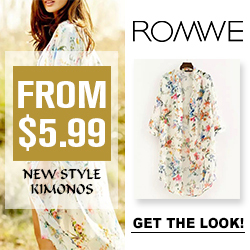 EXPIRES: 29 August 2015, midnight. To avoid custom charges, your total must be £18 or below. If your order is over £18, separate your products and place two different orders or more if you must.